BNN is locally owned and has been offering NEW as well as USED quality office furniture since 2001. They have over 25,000 sq. 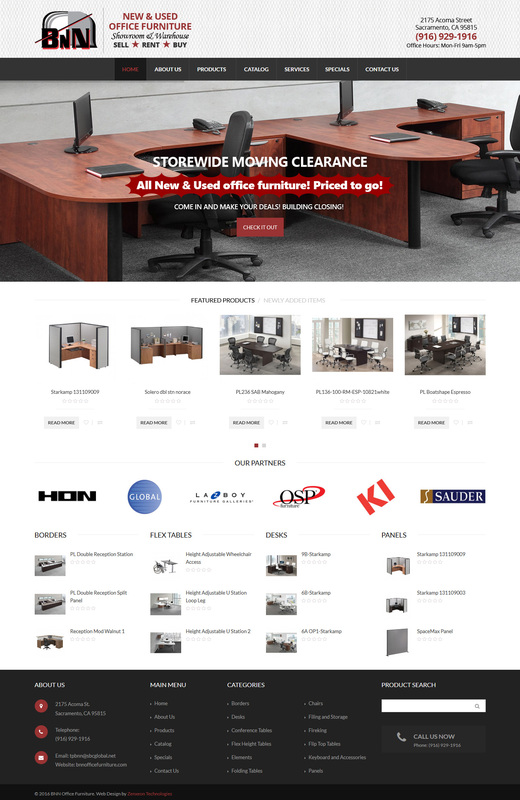 ft. of showroom and warehouse filled with great buys on many brands and styles of office furniture.